Cole, selected by a jury charged with finding the best recipient, will receive her award and read from her work at Elephant Mountain Literary Festival’s 100-Mile Gala on Friday, July 7 at 7:30 p.m. at the Hume Room in Nelson’s Hume Hotel. The jury was charged with selecting an emerging writer with at least one published book who showed dedication to their writing practice. Additionally, the jury looked at ways in which the writers engaged with their communities. 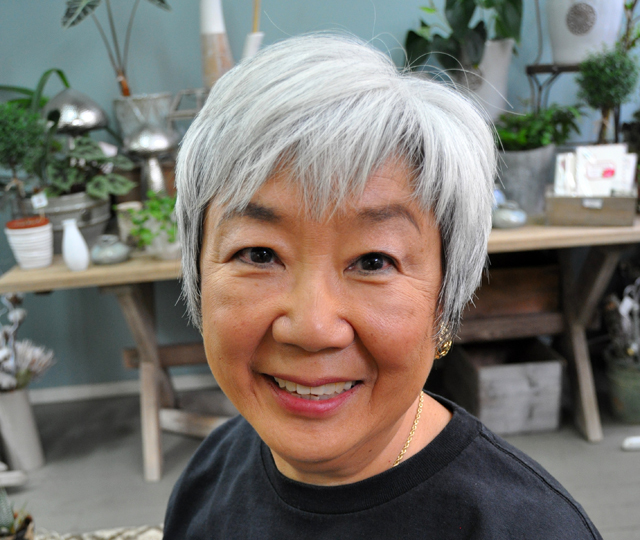 Morita Cole is a curator, story teller, performer and author of the novel Sideways: Memoir of a Misfit, published by Diaspora Press. Richard Carver was a lover of the arts and the Kootenays, and he was invested in the community. After his death in 2009, the Nelson and District Arts Council created this award in his honour; the Elephant Mountain Literary Festival came on board in 2015. Past recipients were Darcee O’Hearne, Jane Byers, Susan Dancer, Avi Silberstein, Donna Macdonald and Alanda Greene. The Elephant Mountain Literary Festival’s 100-Mile Gala also features celebrated local authors — Jane Byers, Leesa Dean, Emily Nilsen, and Eileen Delehanty Pearkes — whose works will be paired with local wines. Tickets are available at www.emlfestival.com. For more information on the Carver Award go to www.ndac.ca.